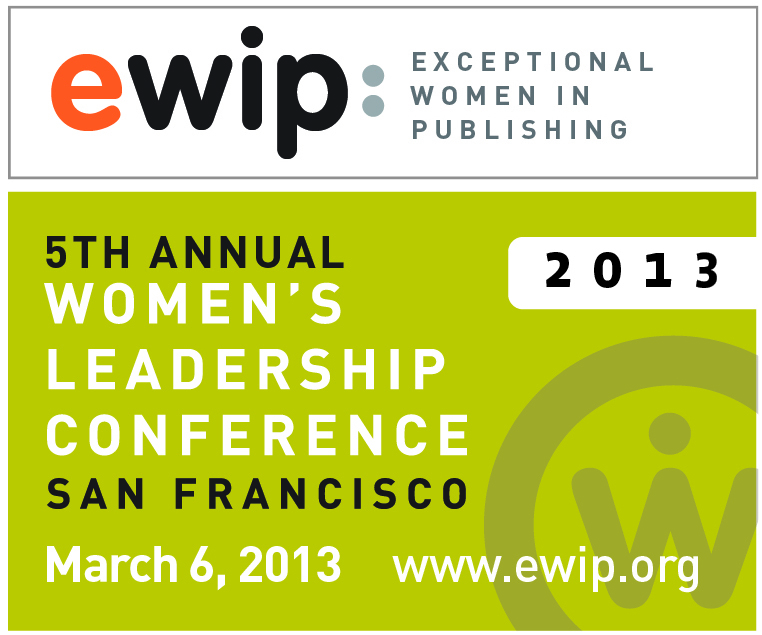 Registration for the fifth-annual Women’s Leadership Conference in San Francisco is now open. Attendees can save up to 30 percent off the regular conference fee when signing up during the early bird discount period. But Early Bird registration is $200 <<<<< PRICE GOOD TILL JANUARY 27th! 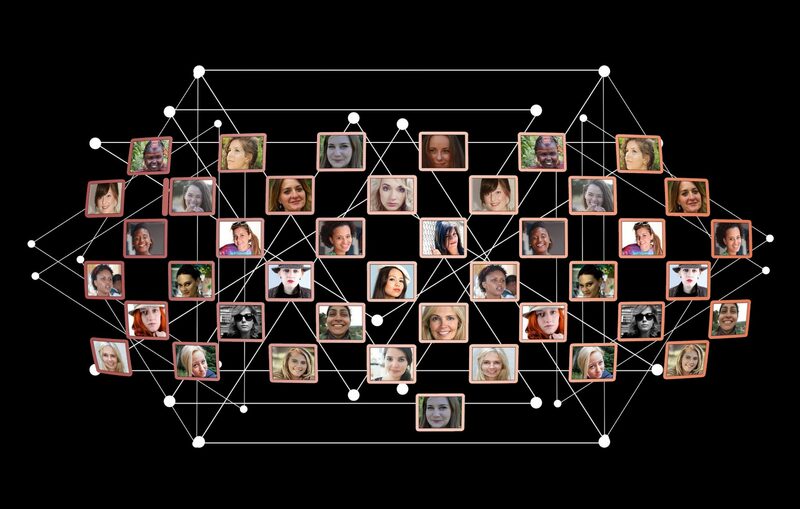 Early Bird registration for EWIP members is $140 For more information about membership (not required to attend the conference) see our member benefits page.